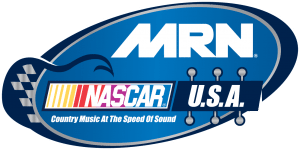 “NASCAR USA” can be heard on many of MRN’s affiliate stations. Click Here to find the one nearest you. “NASCAR USA” picks out the most exciting and memorable finishes from that week’s track. “NASCAR USA” goes ‘Over The Wall’ chatting with your favorite NASCAR personalities and what they are saying behind the scenes on just about everything BUT racing.